If you are looking for a gift or are just setting up your communications center for the year this collage memo center is a win! Even though we all have planners my kids absolutely having this hanging on the wall. In addition to any appointments, you can put chores and your meal plan on this board along with who is cooking it! Having it all laid out on the wall means you are equipping your children be more successful and maybe not ask you what you are having for dinner. Ok, I have seen this in a variety of places and can’t remember the first one but… I love the idea of this custom made dry erase memo center!!! Why does this work? Glass is a perfect dry erase material!!! First, you get a cheap collage picture frame (mine was $6 from Walmart). I also got out my paper cutter, tape runner and scrap book paper collection (which is way too big;). This collage is 9 holes so I can do more than just the days of the week! 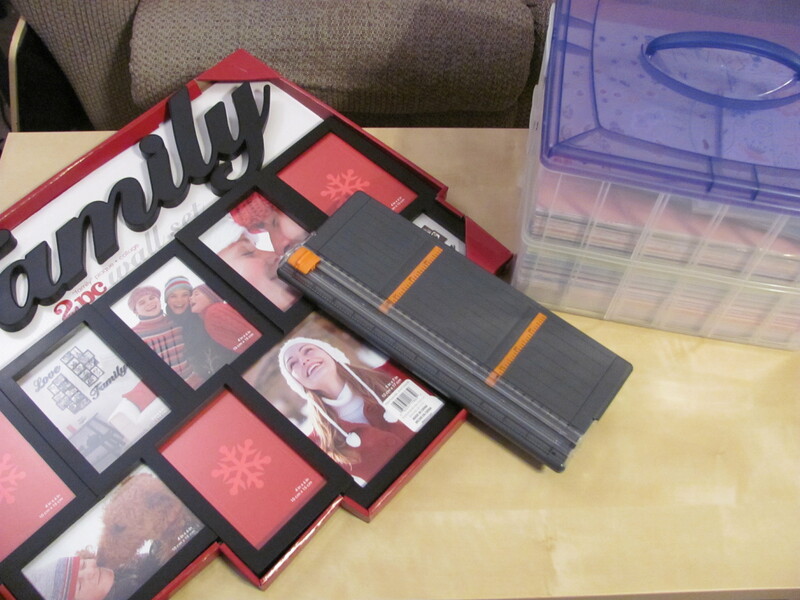 Then you actually need to pick out the papers that you are going to use in each frame. For me, this is the most time-consuming part. 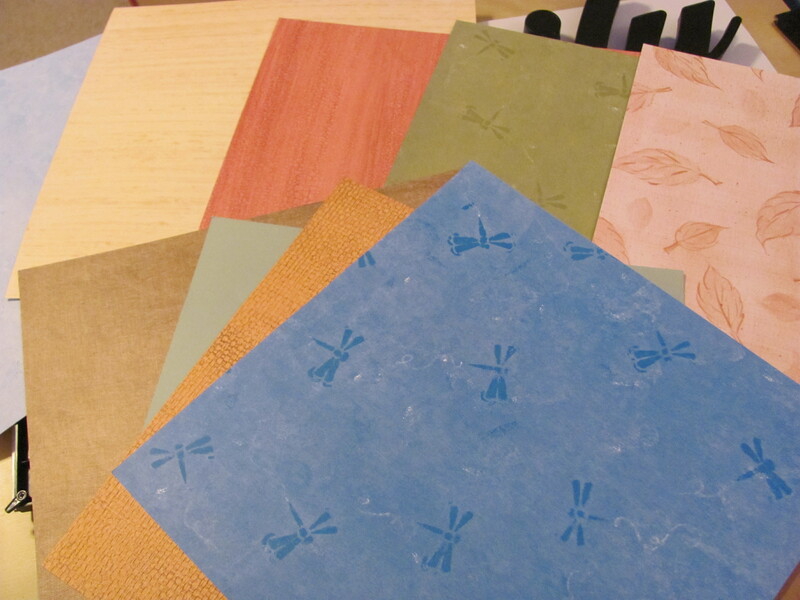 But look at the upside, Out of 1 set of papers you can make multiple boards so you just have to choose once;). I went with a fairly gender neutral set here. 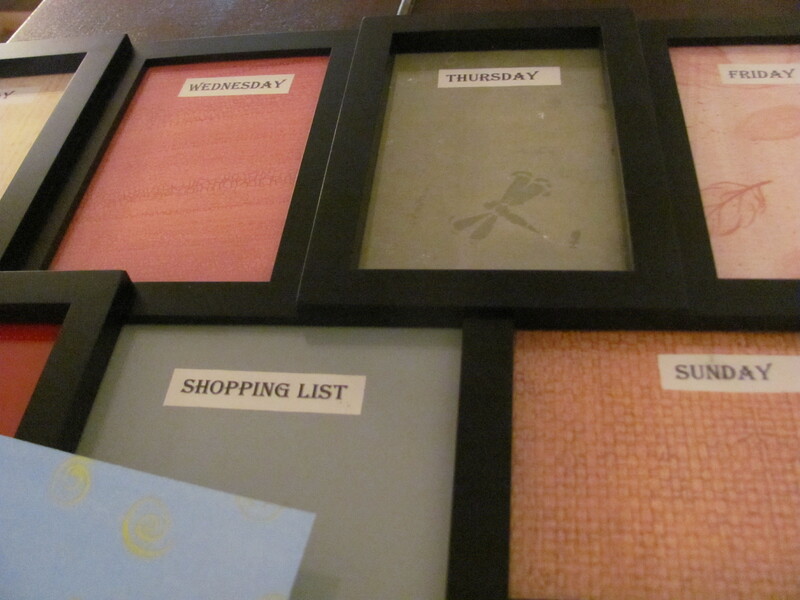 Then cut your paper down to fit each frame. 8 of my frames were 4 x 6. So I cut my 12 x 12 in half then each half into thirds. Then label each frame so you know what goes there! I did the 7 days of the week, notes, and shopping list. You could use stamps, letter cutouts or just print the labels on paper. 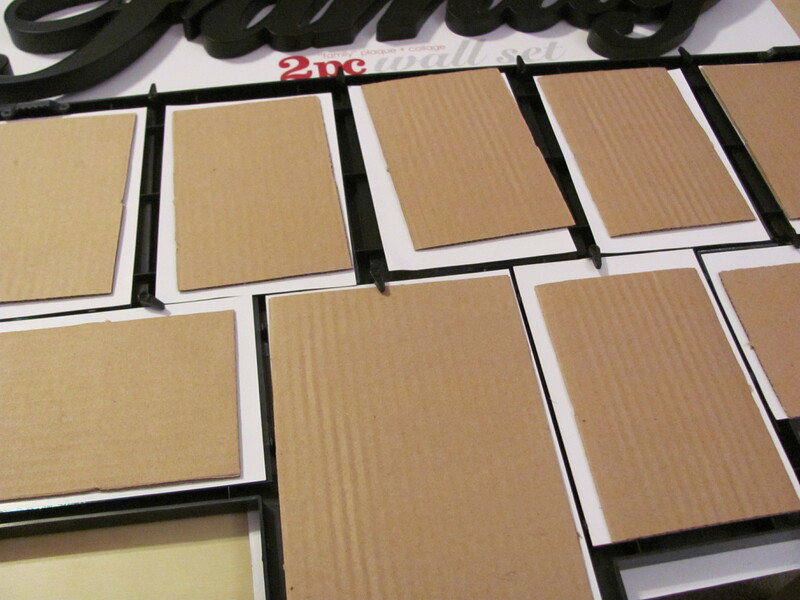 I just used this template for my Memo Board Labels then cut them out and used a tape runner to fix them to the paper! Then take off the back and prepare to assemble. This is the time to clean your glass!!! Nothing is more annoying than to finish and realize that you have marks on the inside of the glass;). To assemble just put your paper into the frame like a picture. That is really it;). You can also go the extra mile…. Put a piece of velcro on the side of the frame (where no one can really see) and the dry erase pen too! Not only is this great to make for yourself but it is a fabulous gift! I mean, how much is a custom memo board worth?